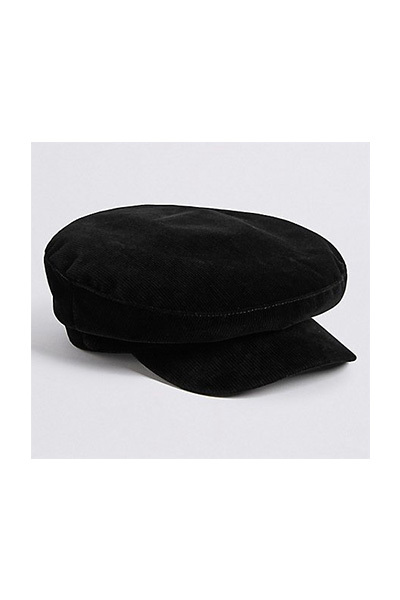 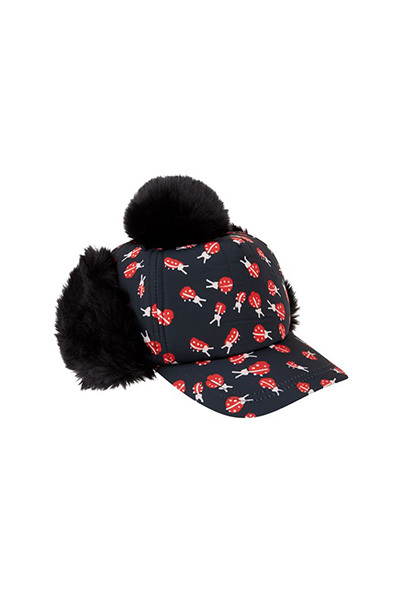 It’s National Hat Day! 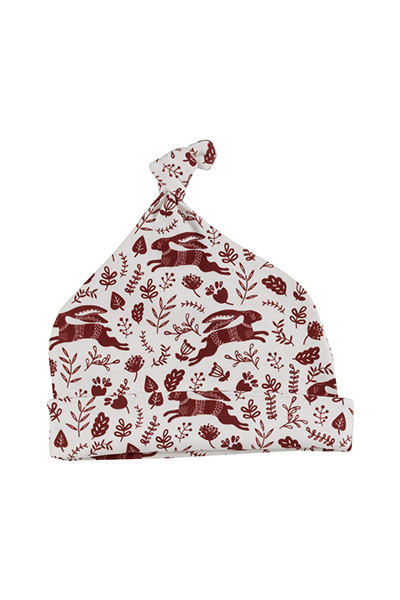 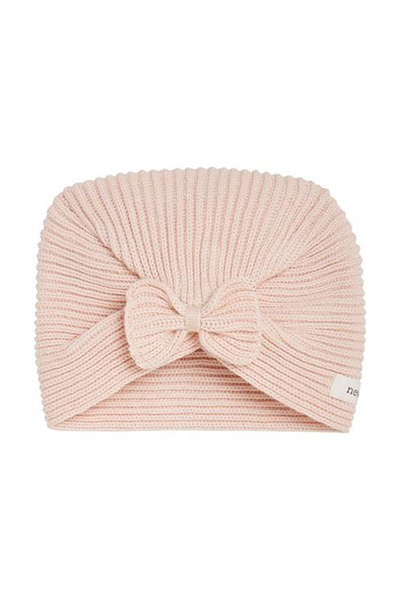 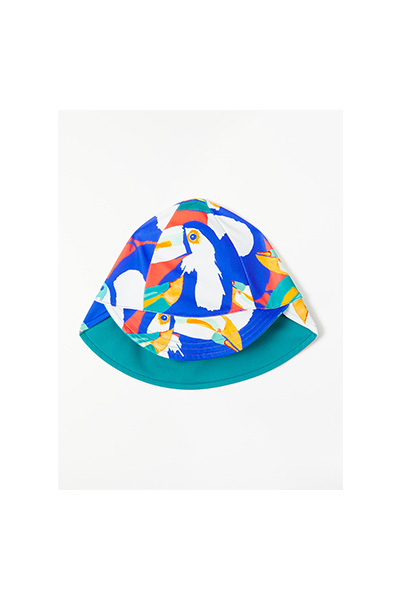 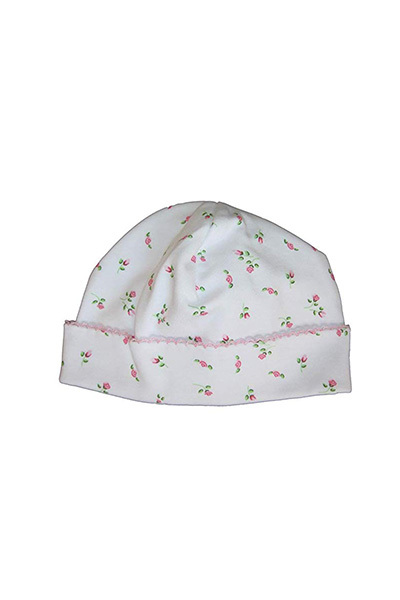 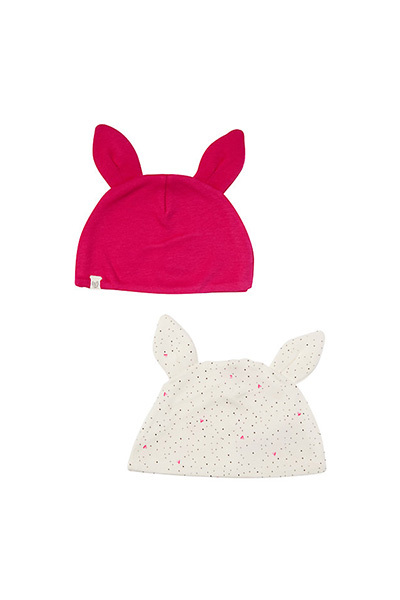 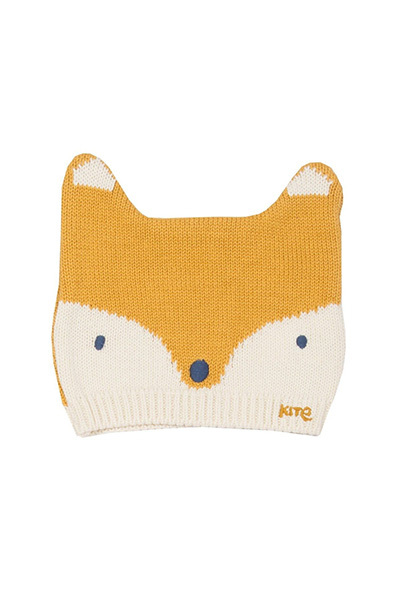 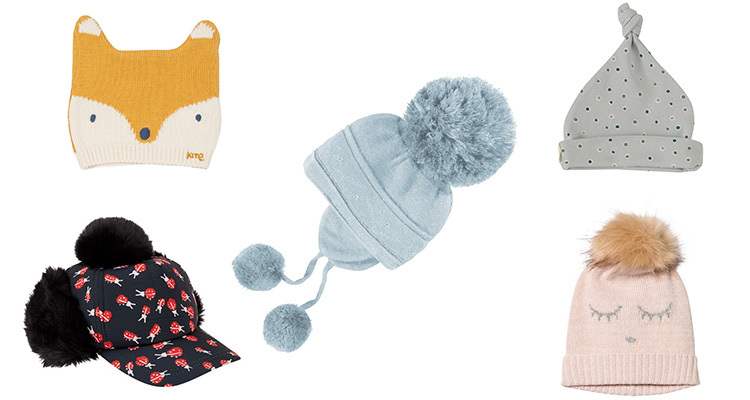 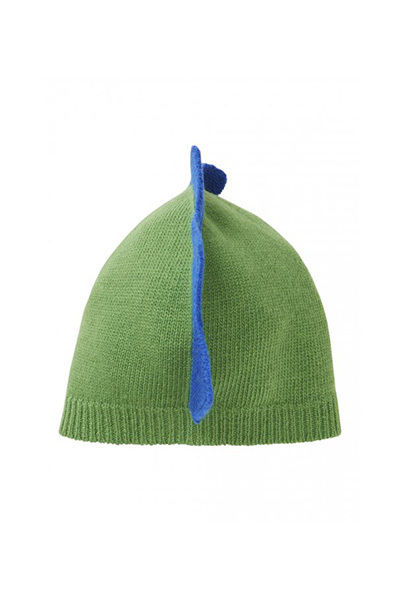 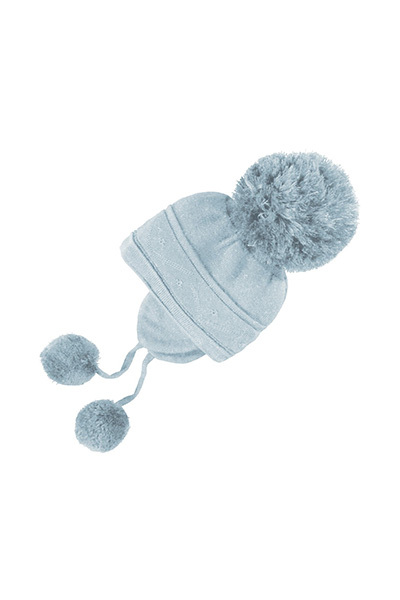 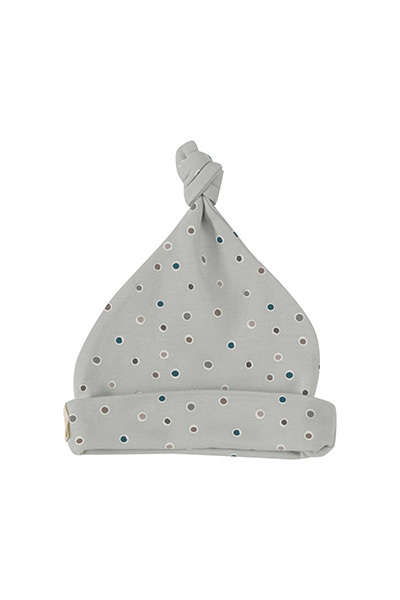 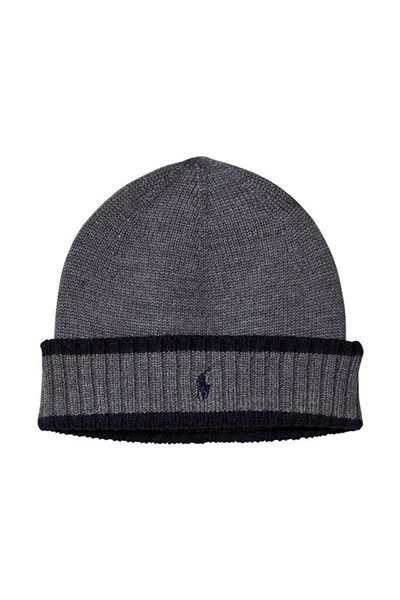 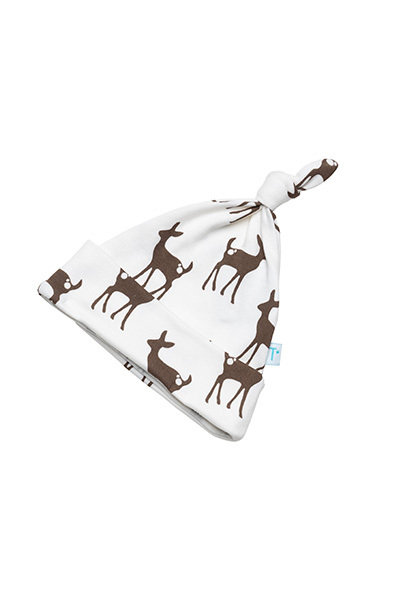 To celebrate the occasion we’ve gathered together some of the most adorable baby, toddler and kids’ hats on the market so your little ones can wrap up warm and embrace the January weather in style. 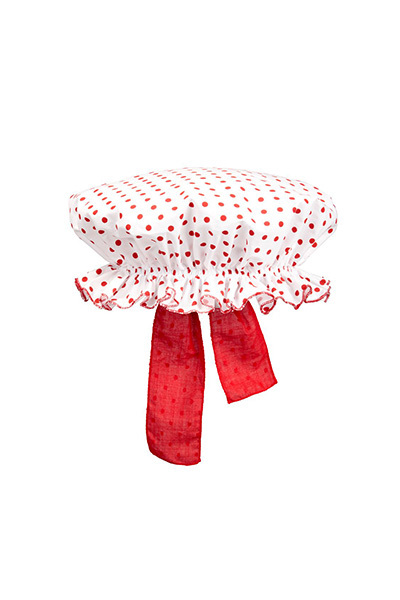 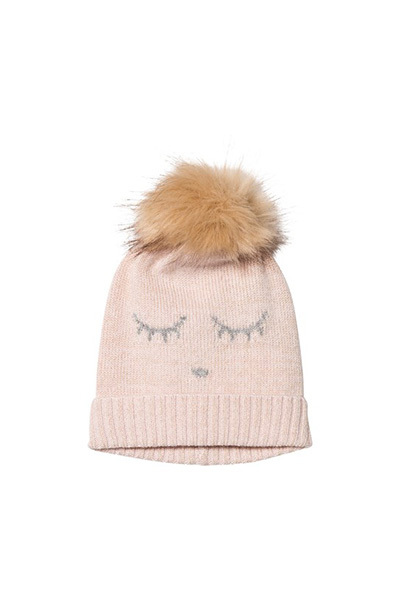 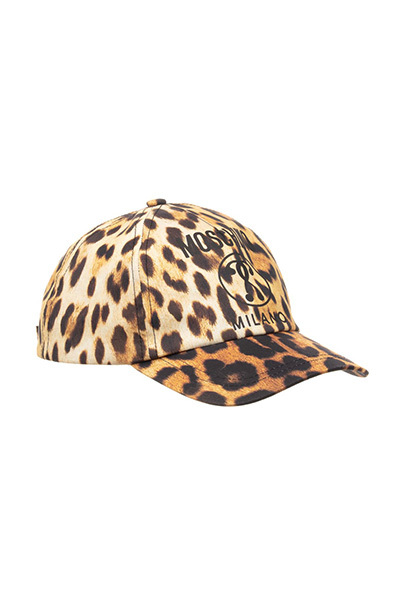 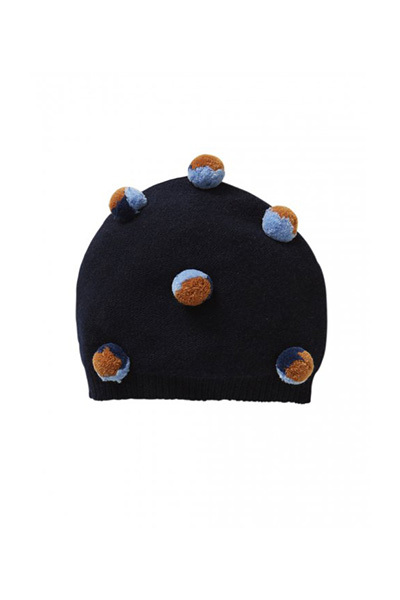 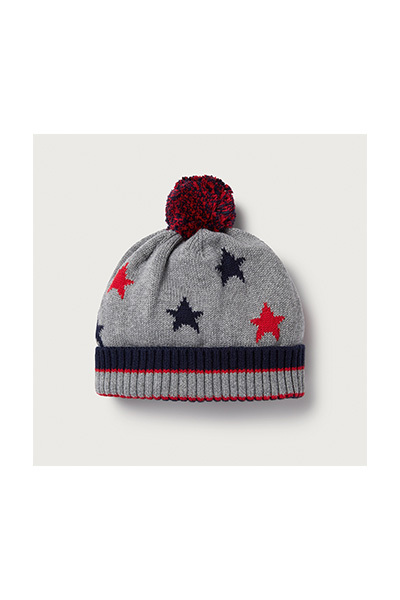 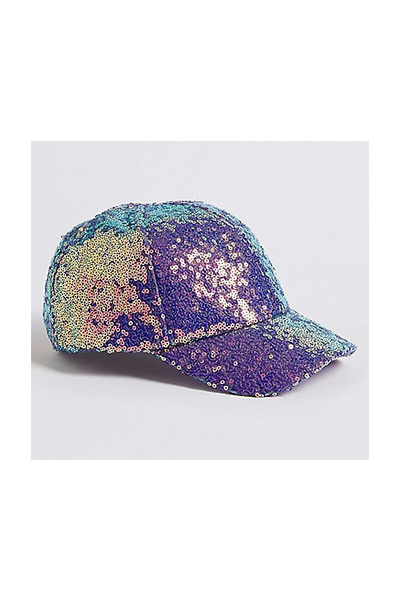 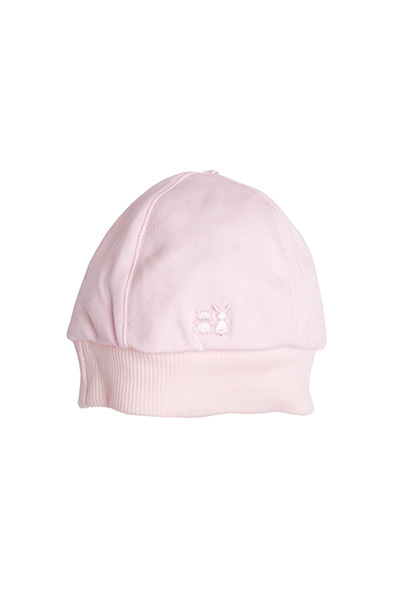 Star Pom Pom Hat, The White Co.